If you are a fan of spicy food, this Fiesta Brand Jalapeno Pepper Powder is something that you will want to keep on hand. Jalapenos are a staple of many Mexican dishes, used to add both flavor and heat. A medium-sized chili pepper, jalapenos are typically harvested while they are still green, though they can be left to mature for a deeper, spicier flavor. Fiesta Brand Jalapeno Pepper Powder is made with the finest quality peppers to ensure that you get the spicy flavor you want and the longest shelf life possible. Sprinkle a little jalapeno pepper powder on fresh meats before grilling or use it to flavor omelets, soup and sauces. For those who simply can’t get enough spice in their life, Fiesta Brand Jalapeno Pepper Powder is versatile enough that you can sprinkle it on just about anything! 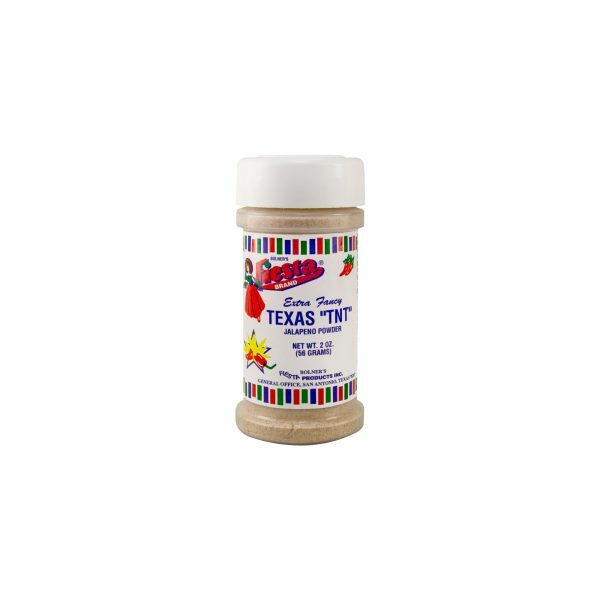 Jalapeno Pepper Powder can be used in any dish that calls for an extra kick of heat and flavor, or to simply complement any meal. From breakfast to dinner, from snacks to drinks, Jalapeno Pepper Powder can be used to enhance the flavor of omelets and chili dishes. 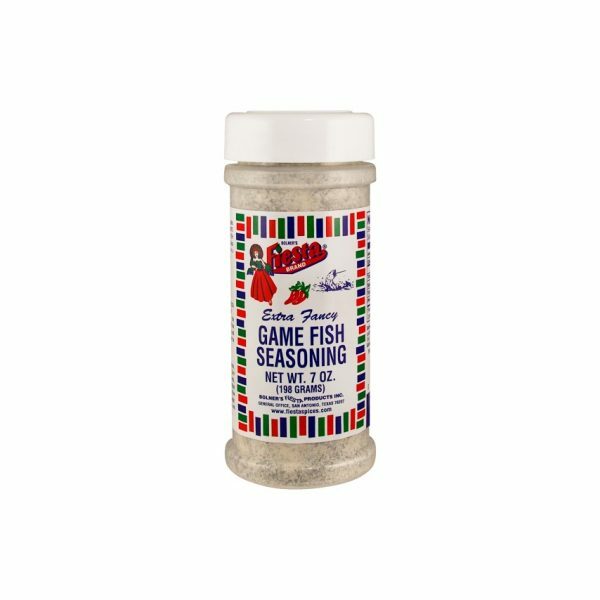 It can be used in meat rubs or sprinkled over popcorn and even in a variety of tomato based cocktails. Made with the finest quality peppers, ensuring the fullest flavor and longest shelf life. This product has no significant nutritional value. Please contact us if you have any questions. 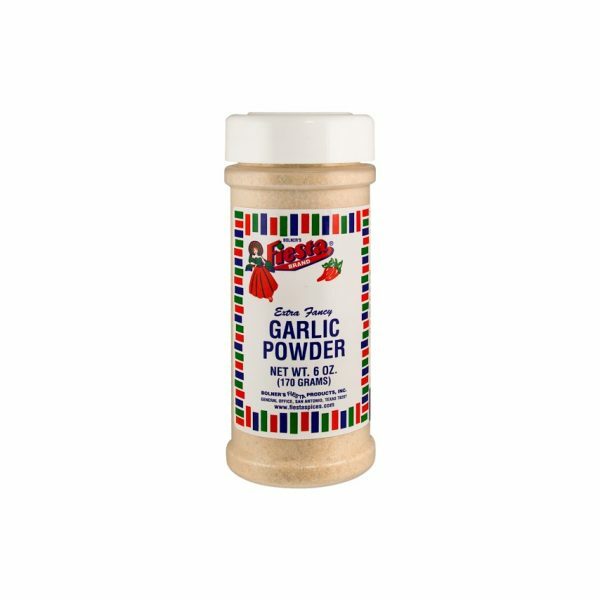 Bolner’s Fiesta Brand® is the mark of quality for garlic, spices, and seasonings. Our products are selected from the finest spice producing centers of the world. Only the best is packaged under the Bolner’s Fiesta Brand® trademark. Thank you for shopping with us. Enjoy your purchase and tell a friend! © Copyright 1999 - 2019. All Rights Reserved.